SOMEWHERE USA - A huge uproar has begun when the identity of one of the more famous Anime Youtubers in the USA has been called into question. 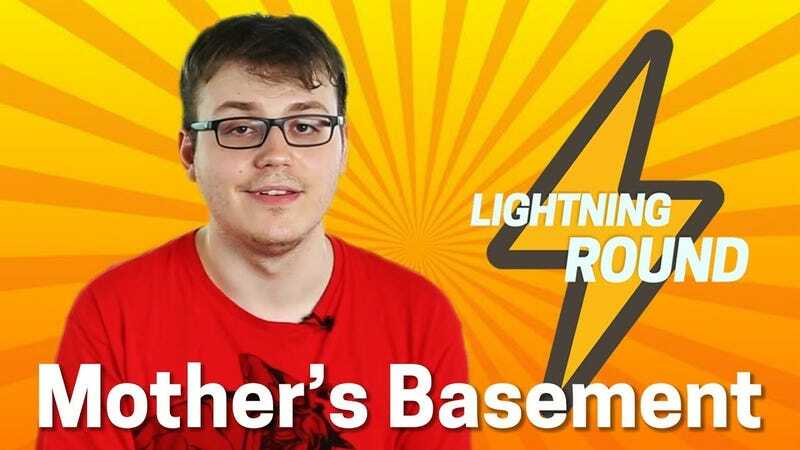 Mr. Mother’s Basement is generally well liked among the community for his coherent videos but does Mr. Mother’s Basement also spend time living in his Father’s Basement? A few anime fans raged and spewed expletives that this reporter cannot repeat in this delicate space but rest assured that the community that Mr. Mother’s Basement has build up is thoroughly upset. A kickstarter has been created to remove his videos from youtube and to bar him from patreon and from the internet in general for life. Little is known about his father’s basement but it seems that Geoff, the alter-ego of Mr. Mother’s Basement has not appeared from his mother’s dwelling to answer any questions from both his enraged fanbase or any curious bystanders, but it is expected that when he does emerge, he will notice his shadow and return to his basement, signaling 6 more weeks of anime winter.